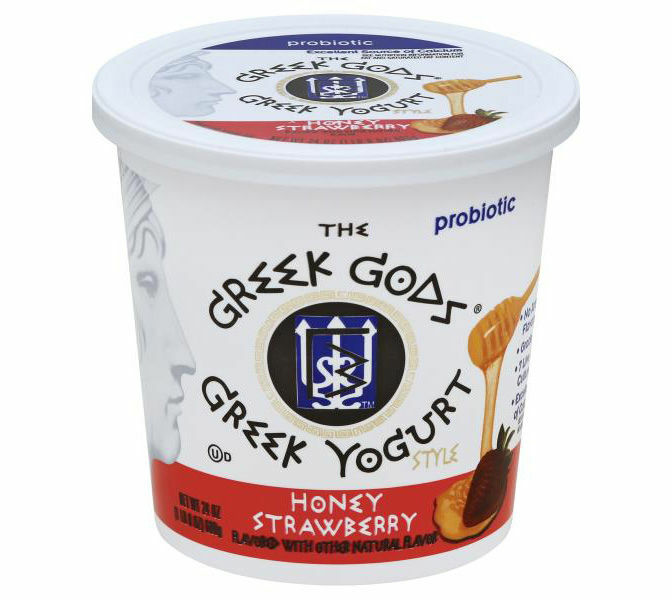 Authentic Greek-style yogurt really does live up to its reputation as a health food, or even a superfood. Ounce for ounce, it has twice as much protein as regular nonfat yogurt, with nearly 40 percent less sugar. It’s a good source of calcium and vitamin D, and rich in probiotics. 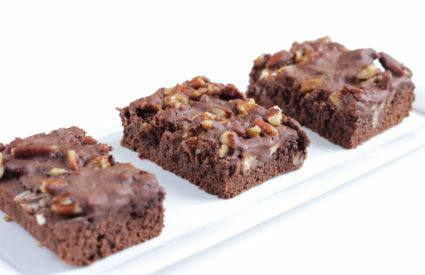 So when we’re nobly reaching for a carton of Greek yogurt, the last thing we expect is more sugar than a Snickers bar. 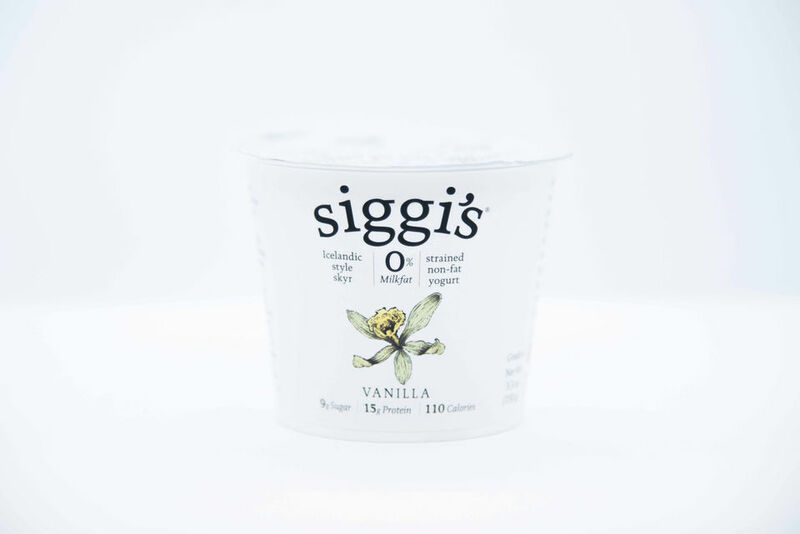 But that’s exactly what we get in a serving of Greek Gods Honey Greek Yogurt: 33 grams of sugar with just 8 grams of protein. The problem is that there is no standard definition for the term Greek yogurt. Pretty much any yogurt, even foods that contain little or no actual yogurt, can be labeled as a variation of Greek yogurt. 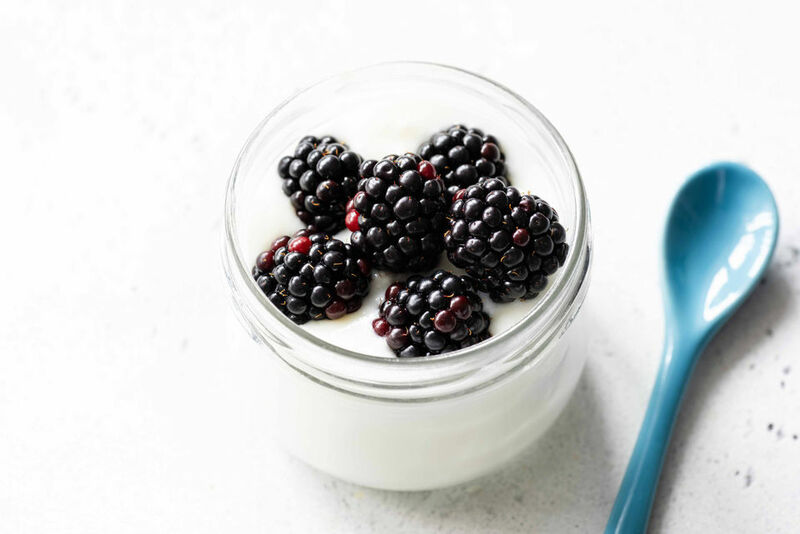 What we refer to as “Greek” yogurt is called “strained” yogurt in other parts of the world because it has been strained to remove excess liquid, leaving behind the thicker, protein-rich yogurt. Unfortunately, many of the “Greek” products on the yogurt aisle are thickened with carb-rich add-ins like corn starch, gels and gums instead of being strained. Even worse, many brands are sweetened with a hefty dose of added sugar or with artificial sweeteners like sucralose or acesulfame potassium. Plenty of truly nutritious options are available, but it is essential to shop carefully. Simple, streamlined ingredient list. Milk and live active cultures: That’s all that’s needed to create an authentic, nutrient-rich Greek-style yogurt. Anything more than that is just extra, and it is up to us to decide whether we want it. More protein than carbs. Look for yogurt with at least 15 grams of protein and no more than 6 grams of carbs per serving. No added sugar. If you see words like sugar, agave nectar, evaporated cane juice or honey, even if it’s the organic version of these sweeteners, it’s still added sugar with negligible nutritional value. No artificial sweeteners. My preference is to use plain Greek yogurt and add fresh fruit. (Side note: Frozen fruit, especially berries, when thawed, can add wonderful syrupy-ness to Greek yogurt). If you prefer uniformly blended, flavored, Greek-style yogurt, at least look for brands that are sweetened with zero-calorie plant-based sweeteners like stevia, monkfruit and erythritol. 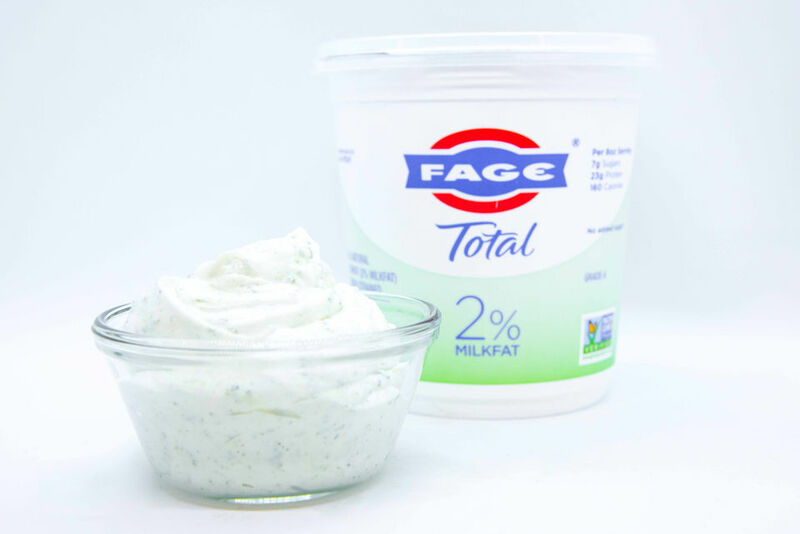 Fage Total 2% Plain Greek Yogurt is my all-time favorite and has been for years. 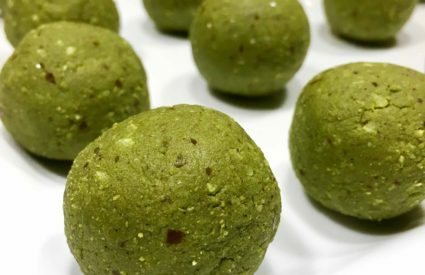 It has 20 grams of protein for just 150 calories and 6 grams of carbs and sugar. It’s my go-to Greek yogurt when it comes to nutrition, flavor, texture and creaminess. This brand and variety works best as a substitute for mayonnaise or sour cream in dips, dressings and sauces. 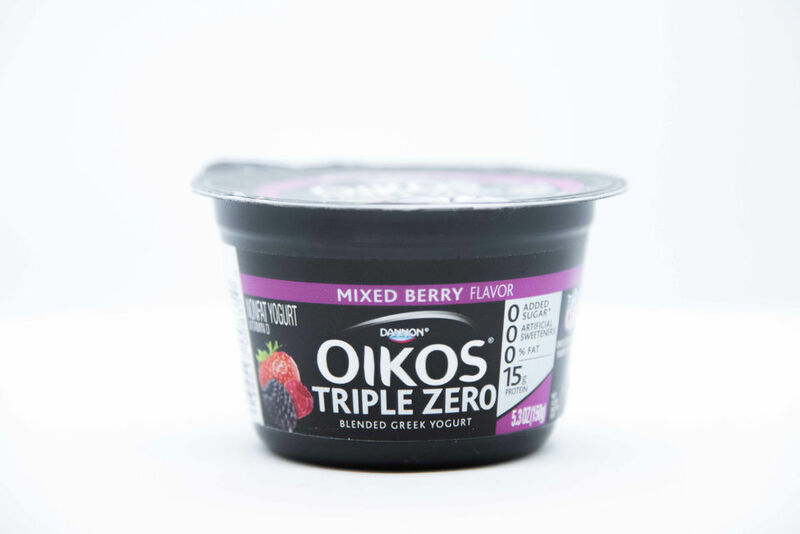 Oikos Triple Zero Greek Yogurt isn’t one of my favorites, but I include it in my top three recommendations for people who prefer that blended, uniform, all-in-one type of yogurt. It is naturally sweetened with stevia, so a 120-calorie carton provides 15 grams of protein, with just 7 grams of carbs and sugar. The Greek Gods Greek Yogurt. It’s just bad news all around. Depending on the flavor, you get added sugars (usually at least two different types) ranging from honey (or powdered honey) to brown sugar, cane sugar or evaporated cane syrup. 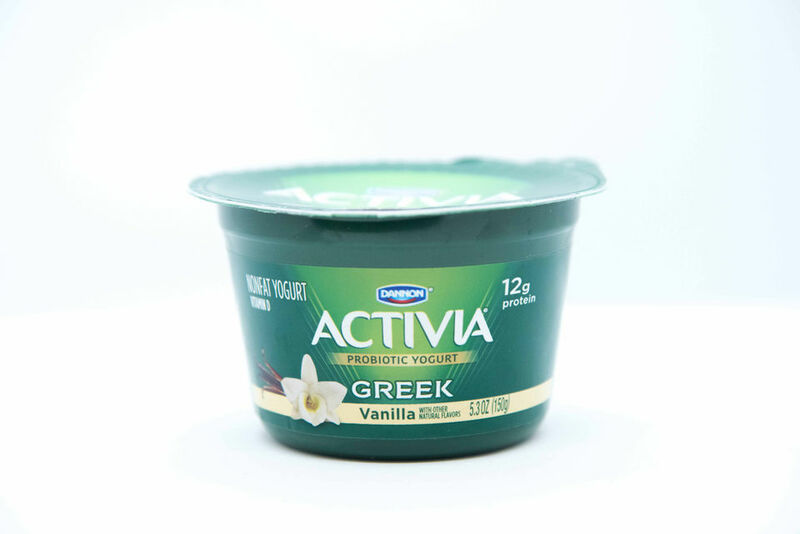 Activia Greek 0% Fat. Milk, sugar and water are the first ingredients (water, in Greek yogurt? ), followed by modified food starch. A carton of vanilla has 20 grams of (mostly added) sugar. 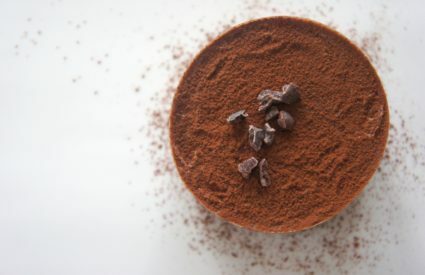 The ingredient list also includes cornstarch and carob bean gum as thickeners. Pass. 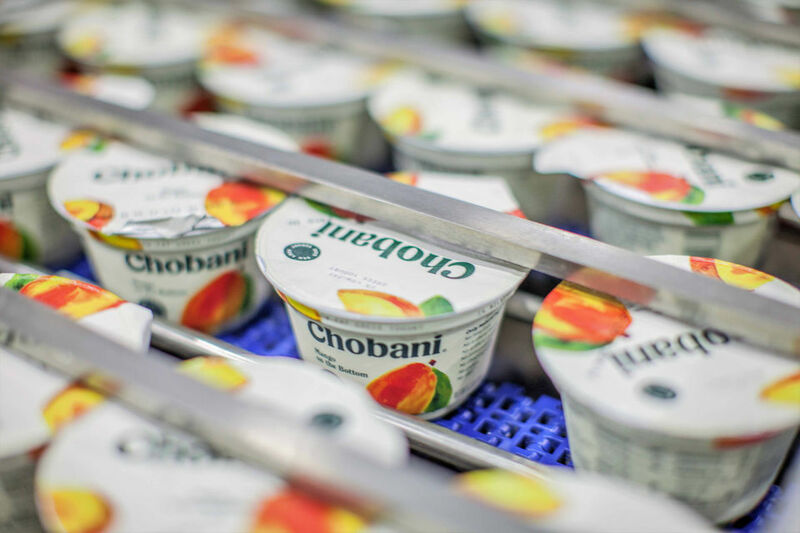 Chobani Yogurt and Oikos “Traditional” Greek Yogurt tie for third place as worst bets in the Greek yogurt case. A carton of Chobani (all except their plain varieties are sugar-sweetened) gives us 16 grams of sugar and 12 grams of protein. (The low-fat, plain Chobani is nutritionally OK, with 24 grams of protein and 5 grams of sugar.) 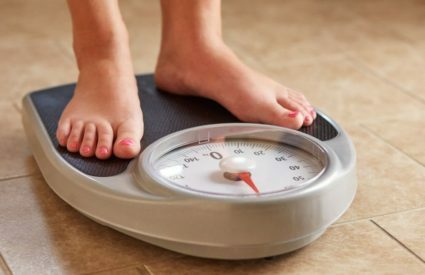 A carton of Oikos is sweetened with sugar and thickened with food starch, giving us 17 grams of sugar and 11 grams of protein per carton. At least Oikos makes its Triple Zero variety for those looking for a lower-sugar option; Chobani discontinued its lower-sugar (and seemingly wildly popular) Chobani 100 line. The bottom line: Read labels, read labels, read labels. Don’t trust the marketing and branding on the front of the package. Turn it over and check both the Nutrition Facts label and ingredient list. And if you’re not a fan of Greek yogurt but want to reap the benefits of incorporating Greek yogurt into your diet, try layering it into your everyday routine. Make Greek yogurt popsicles, add it to freshly blended smoothies, or use plain yogurt in place of mayonnaise or sour cream to make creamy dips. You can even use low-fat plain Greek yogurt in place of half the amount of butter called for in a recipe. Editor’s note: Registered dietitian Molly Kimball offers brand-name products as a consumer guide; she does not solicit product samples nor is she paid to recommend items.